The loss of Vermont Yankee’s 1000-plus jobs and millions of dollars of tax revenue has been followed by more discouraging energy-related financial news for Vernon and other Connecticut River towns. When Vermont Yankee closed in December, 2014, “glass half full” people could at least point to the Vernon Dam’s $400,000 in annual tax payments and the hope that another power plant might be built near the Vermont Yankee site to take advantage of the new, nearby switchyard. Now, the town has almost certainly lost the “bird in the bush” proposed power plant. And the “bird in the hand” Vernon dam may be wrenched from its grasp by the State of Vermont. Last week's surprise announcement that the Kinder-Morgan natural gas pipeline would not be built has forced the shelving of plans for a natural gas-fired power plant near the Vermont Yankee site in Vernon. The KM line would have brought large new quantities of natural gas from Pennsylvania to Massachusetts and New Hampshire. But developers cited insufficient demand. The pipeline cancellation may lead to more interest in power from north of the border. That's good news for the Clean Link power line proposed to run from Quebec beneath Lake Champlain, and then across Vermont to the Vernon switchyard. A similar power line from New York across Lake Champlain is also in the works. Furthermore Hydro Quebec recently announced a major marketing initiative for New England customers. For Vernon, of course, the decision is a tough blow for backers who hoped the town could recoup some of the jobs and taxes lost when VY closed. Furthermore, the proposed state purchase of 13 TransCanada Corp. dams on the Connecticut and Deerfield rivers includes the Vernon dam. The proposal, now under preliminary review led by a high-level “working group” appointed by Gov. Peter Shumlin, could lead to the dam becoming state property and therefore property-tax exempt. The state could offer Payment In Lieu of Taxes (PILOT), which typically offers about 10 cents on the dollar, one Vernon official said. A State of Vermont purchase of the TC Hydro dams, totally 567 megawatts and reportedly valued at about $800 million, is very far from a “done deal.” If the dams are instead sold to another corporation, Vernon and other revenue-challenged towns with Connecticut River TransCanada hydro assets can still keep collecting taxes. Guy Page is the Communications Director for Vermont Energy Partnership, and a frequent guest blogger at this blog. Every day is Earth Day. Or at least, much of my life is Earth Day. 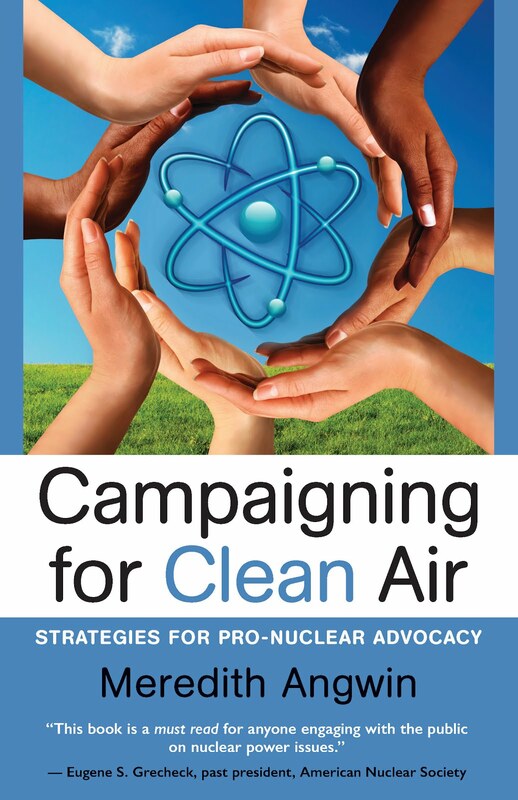 I am active in being kind to the Earth---by encouraging the use of nuclear energy. For my post today, I will share some Earth Day videos and links. Robert Downey Jr. (a celebrity, by golly!) speaking in favor of nuclear energy. 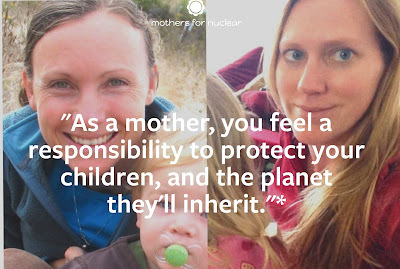 Two mothers in California have started an organization: Mothers For Nuclear. They are both nuclear professionals. This will mean that anti-nuclear activists will almost certainly deny that they know anything. I encourage you to encourage them. Visit their website, and contact them. Robert Stone, director of Pandora's Promise, in Scientific American on The Education of an Environmentalist. Stone didn't always like nuclear. He had to learn about it first. Last year, on Earth Day, I posted Atoms not Dams, including that Vermont Yankee made more power each year than Hoover Dam did (per year...Hoover Dam is older). Worth revisiting! Happy Earth Day to All! Go Green! Go Nuclear! 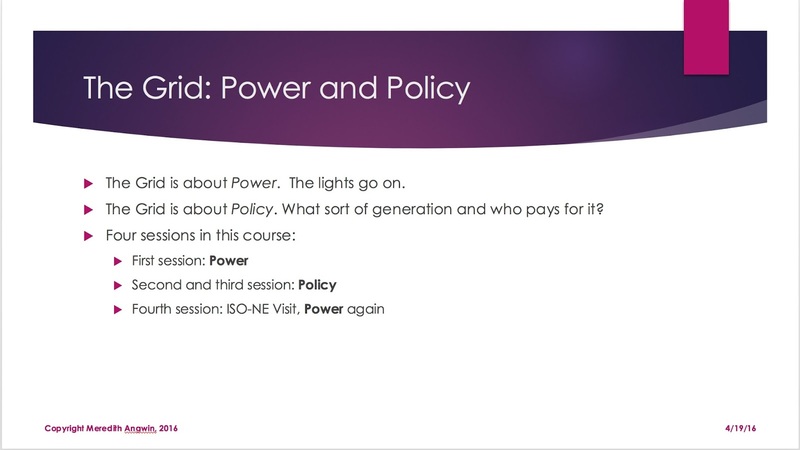 I have been quite busy in the past week, getting ready for the launch of my four-week course about the grid, The Grid: What Your Electricity Bill Won't Tell You. The course begins at OSHER at Dartmouth, Tuesday, April 19. Here is the course catalog description. And here is a slide from my Tuesday April 19 presentation. I don't know why everything is taking me so much time! I have two great guest speakers, and we are taking a field trip to ISO-NE headquarters the last day of the course. With all this help, it should be easy-peasy for me to get ready for the course. Right? Okay. It's hard. Howard Shaffer was a startup engineer on a major pumped storage project. He will speak on the first day, about the physical grid. 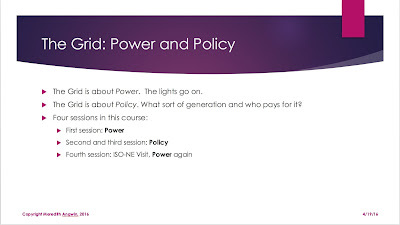 Here is Shaffer's post about the difference between supplying power and paying for power. Where's the Magic Switch? Christine Hallquist, CEO of Vermont Electric Cooperative, will speak on controversies on the grid. Here is Hallquist's recent op-ed at VTDigger: Pricing Renewable Energy Right. Once again, we are proud to host the Carnival of Nuclear Energy Bloggers, right here at Yes Vermont Yankee. 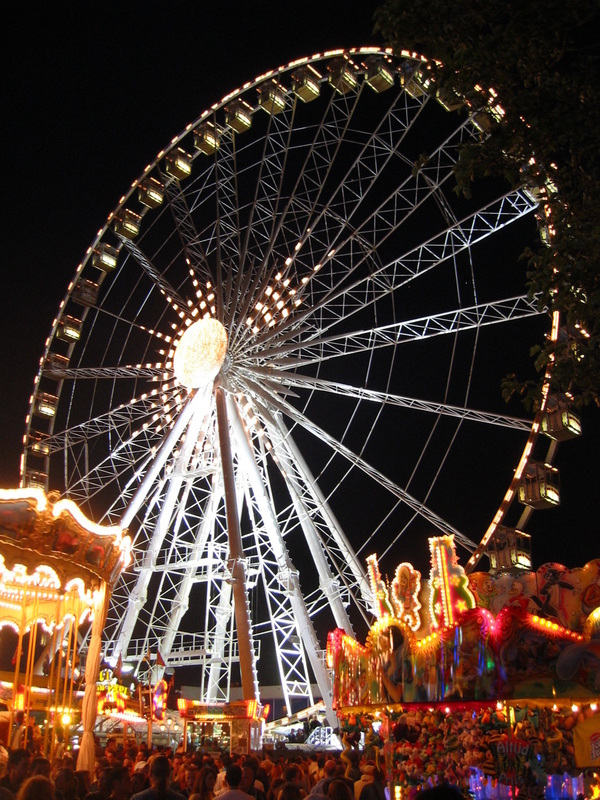 The Carnival is a compendium of nuclear blogs that rotates from blog site to blog site, and it is always a pleasure and an honor to host it. Let's start by looking into the future with nuclear energy. At Nuke Power Talk, Gail Marcus discusses how words like “renewable” come to be associated with specific technologies, but looking at the bigger picture. For example, solar and wind, usually regarded as renewable, use non-renewable materials to extract the “renewable” energy. On the other hand, we may well be able to extract uranium from seawater in the future. This could could make nuclear energy as renewable as solar and wind power. Progress Report on HTGR reactors in China and U.S.
At Neutron Bytes, Dan Yurman describes newly-achieved milestones in the development of the high temperature gas cooled reactor (HTGR). The HTGR concept has more than three decades of history behind it. Both the U.S. and China are developing this type of reactor, and it has had several new breakout milestones in both countries. Is Duke Still Banking on Lee? At Neutron Bytes, Dan Yurman looks at the prospects for the new Lee plant. Duke will complete the NRC licensing process, but the answer to the question whether or when it will build the nuclear power station comes in several parts spread over two states. 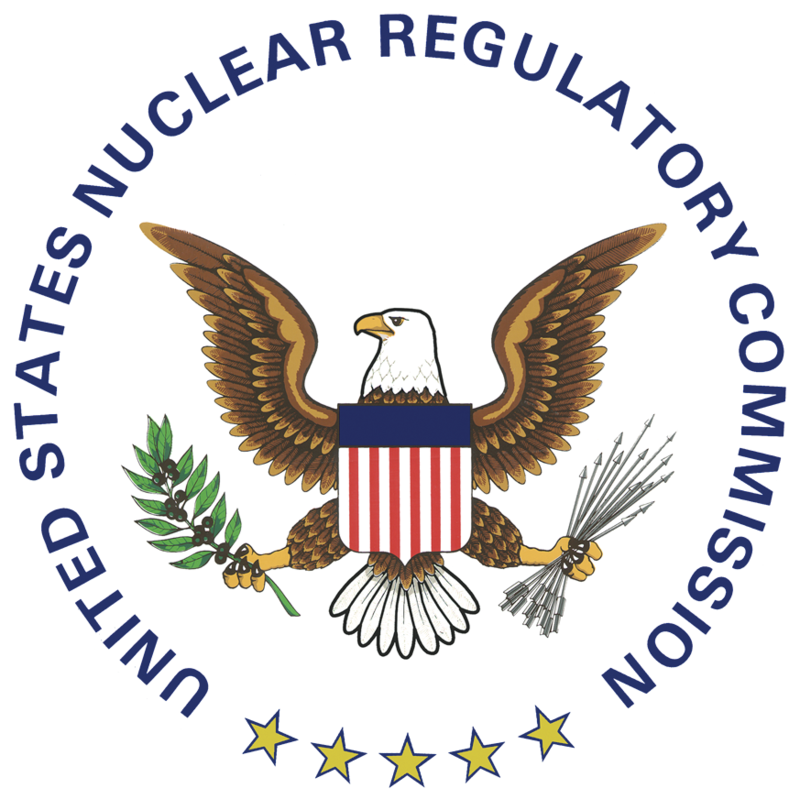 Sometime later this year the NRC will issue a combined operating license (COL) to the William States Lee III nuclear power plant which references twin Westinghouse 1150 MW AP1000 nuclear reactors. Duke CEO Lynn Good says that once the utility gets the license from the NRC, it will still have to decide “how and whether it makes sense to build nuclear.” Even if Duke started this year, it could take six-to-ten years before either unit entered revenue service. “There are all kinds of considerations,” Good says. The utility, as a publicly traded firm, has to take into account a “prudent investor.” With a market capitalization of $55 billion, the estimated $12 billion the two units could cost would be just over 20% of the total value of the giant utility. That’s pretty close to a “bet the company” decision which makes prudence a key factor in assessing the need for the project. 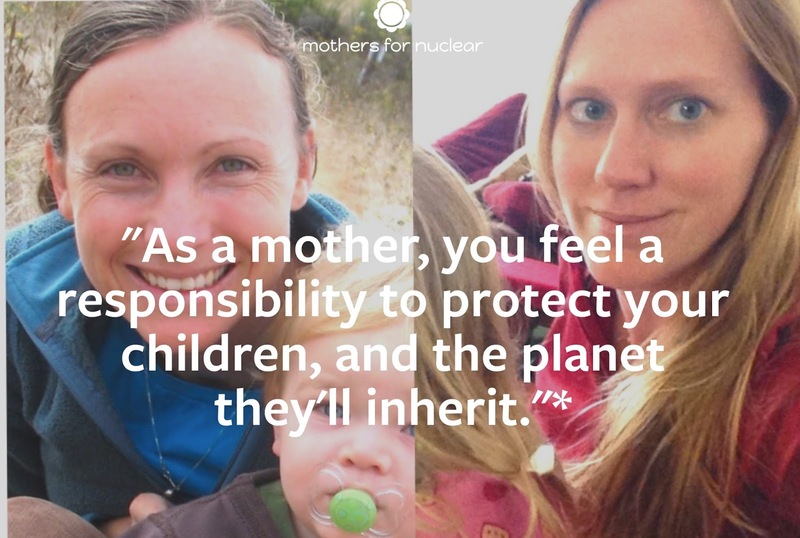 Now, let's look at why we need nuclear energy! At Atomic Insights a guest post by Mike Conley & Tim Maloney basically asks whether burning natural gas is truly better than coal for the climate. 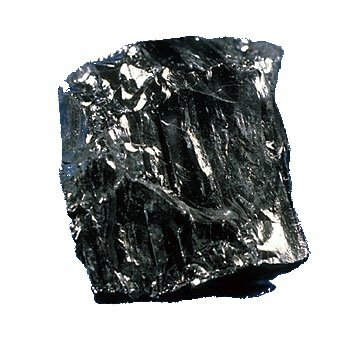 Burning methane for energy produces about half the CO2 of coal, which is a good thing. But fugitive methane – the gas that leaks before it can be burned – is a powerful greenhouse gas, with 84X the Global Warming Potential (GWP) of CO2. The big idea behind wind and solar farms is to fight global warming by reducing greenhouse gases. But since most of a farm’s power is actually generated by gas, the rationale for a massive build-out of utility-scale wind and solar hinges on the issue of fugitive methane. That rationale just had a major meltdown at Porter Ranch. At Forbes, James Conca reports on the Nuclear Security Summit last week in Washington, D.C. The Summit showcased significant progress in reducing global nuclear weapons and nuclear material stockpiles, and increased security on nuclear facilities. A dozen countries are now free of weapons-grade materials. There is a lot of good news: a newly-amended nuclear protection treaty was signed by over 100 countries. The historic nuclear deal with Iran has, so far, gone as planned. However, China is the country that is expanding most in nuclear power and weapons. At ANS Nuclear Cafe, Will Davis looks at Chernobyl: what happened, and what people said happened. The fog of three decades has obscured the memory of the Chernobyl accident. Many incorrect sources were written after the accident, and have have misled those in search of the facts. Will Davis uses historic documents and accounts of those directly involved during and after the accident. With the keen eye of a historian, Davis clarifies our perception of what really happened before, during and after. At Yes Vermont Yankee, guest blogger Richard January describes the state of Vermont's attempts to "have input" on the decommissioning process. 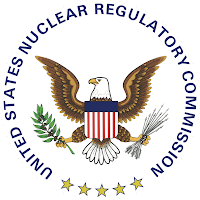 Vermont and Massachusetts are lobbying the NRC for "tighter rule-making" on decommissioning. 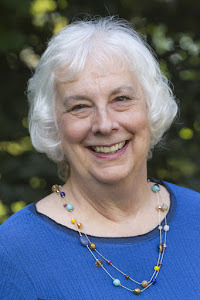 As January points out, the state of Vermont is strapped for cash, and it is not clear that state decisions would be driven solely by safety, and not by the desire for another infusion of Vermont Yankee cash. NRC oversight of decommissioning is a far better idea. Once again, pro-nuclear bloggers have covered many aspects of energy: nuclear energy, new types of plants, gas emissions, funding issues. 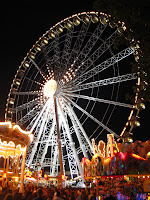 Click on the posts and read more!